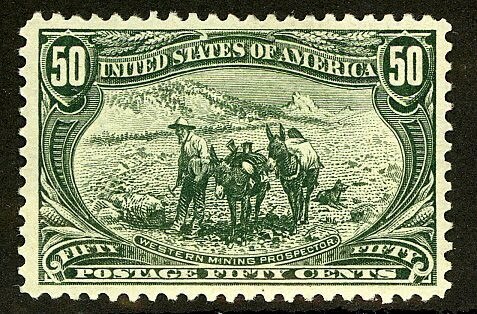 In 1937, Cuba issued a magnificent compound set showcasing the panorama of history and culture in the Americas (Scott #340-54,C24-29, E10-11). This set is sometimes referred to as the "Writers and Artists" issue, because proceeds from its sale benefited the Association of American Writers and Artists. Only 17,850 sets were sold, and Scott '11 prices it unused at $121.75 ($160.- for NH). Those interested in becoming part of an international community of stamp collectors, dealers, and investors are welcome to join the "Stampselectors" group at Facebook. 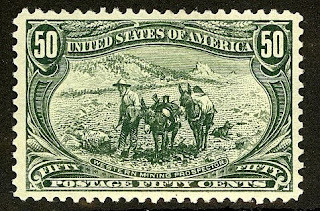 The group hosts lively discussions concerning stamp investment and practical aspects of collecting, and is also a useful venue for those who wish to buy, sell, or trade stamps. I have some very good contact there, and very few people there have good stock of Cuban issue - and that who have it, know well market prices! When talking about "utopia" - believe me, they live much better than all of us in more "democratic" countries - 20$ per month is not measure for quality of life - believe me. 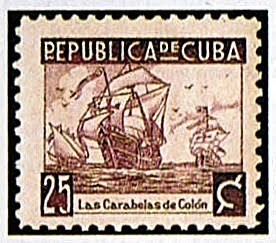 Sometime - I have feeling, that collectors from Cuba, have more valued stock of stamp than me! When is talking about "classic" period and price of this material, not just Cuba have good rating, but also all other "communist" countries, like China, SSSR, CSSR and other, have it well ranged. And yes - market are "hungry" for that!